You need to know this when your busy out and about. Went shopping yesterday and was suprised at what I came across. Checking dates on everything is like my mini obsession. I observe every little detail when purchasing products for my baby. Shocked to discover the first package of Dentinox Cradle cap shampoo was out of date since May 2015 and the rest were 2017. I could of easily failed to notice this and purchased the product. I’m glad I wasn’t in a rush , otherwise I would have never spotted this mishap from the store. 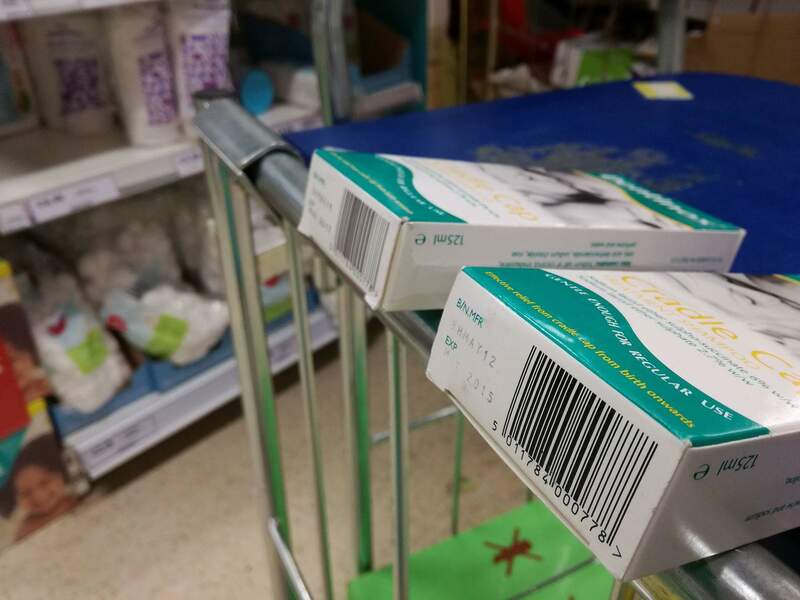 I left the boxes on a trolley where you can clearly see the difference and ended up not purchasing the product. Now I’m currently researching into the best cradle cap cream to buy. I guess things happen for a reason. Just a little tip, check the dates on everything. It will only take one glance and at least you know you are on the safe side. Ranging from baby products to food, your money and time will be well spent if you observe what your buying.